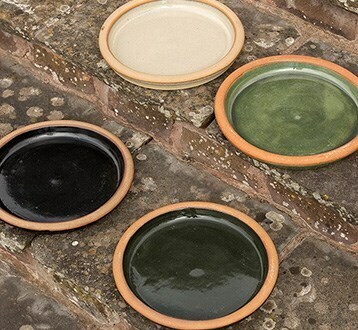 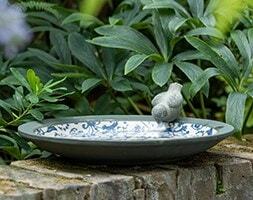 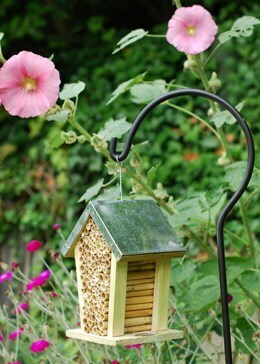 Create a haven for all manner of wildlife in your garden where birds and other creatures can feed, shelter and hibernate through the season. 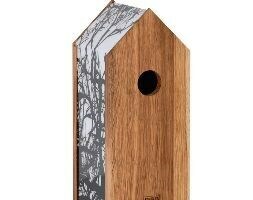 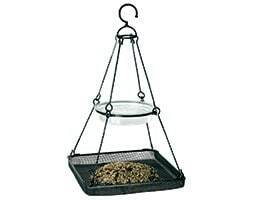 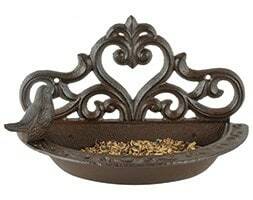 Find the best tools for the job to keep your feeders and houses clean and tidy for the small inhabitants. 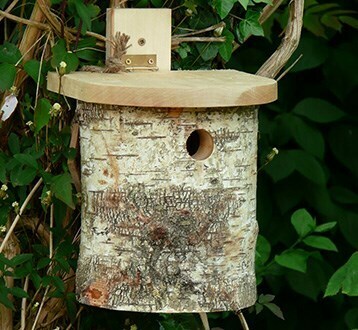 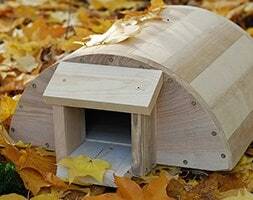 Explore our range of insect houses to create a buzzing eco-system in your backyard. 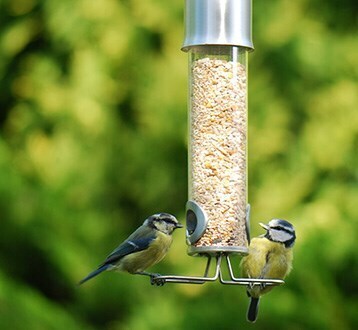 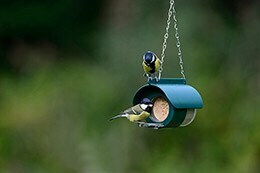 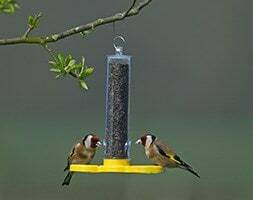 Take a look at our menu of wildlife food, many suitable for use with a variety of our bird feeders. 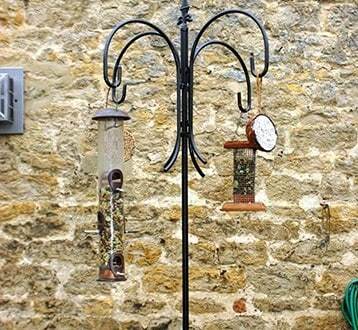 Design & attract at the same time with our wildlife-attracting plants.